Why attend Higher Education 2018? This year’s conference provides access to leading expert speakers and pioneering case studies which will expand on key topics including: student fees, university funding, TEF, student recruitment, marketing and engagement, facilities, and digital and learning technology. 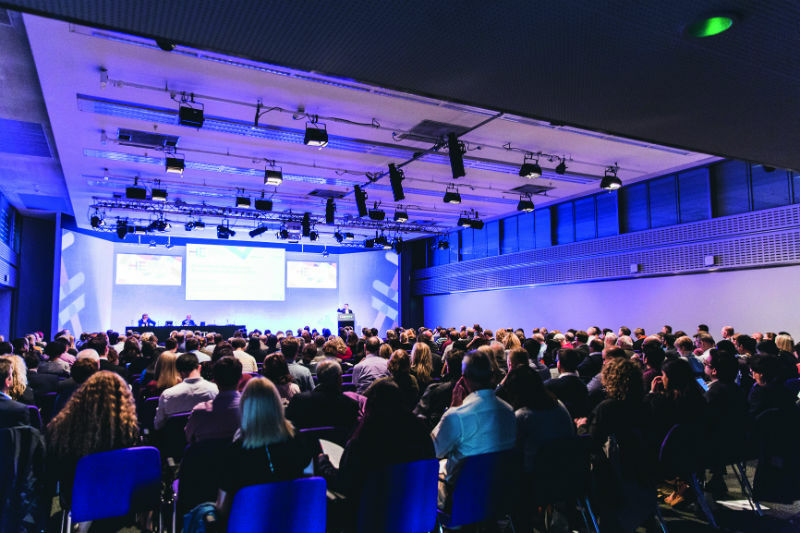 Considering the key role of the Office for Students, the New Regulatory Framework for Higher Education and the challenges for universities post-Brexit, the Higher Education Conference is a unique opportunity to gain a valuable insight into significant reforms in the sector. At a time when the higher education sector is facing unprecedented levels of scrutiny, ensure your institution is able to rise to the challenges of the future by attending in October.